Ebonee Monique Thompson, owner and founder of The Persona Agency, joins us on this episode of the Early Accountability Podcast. 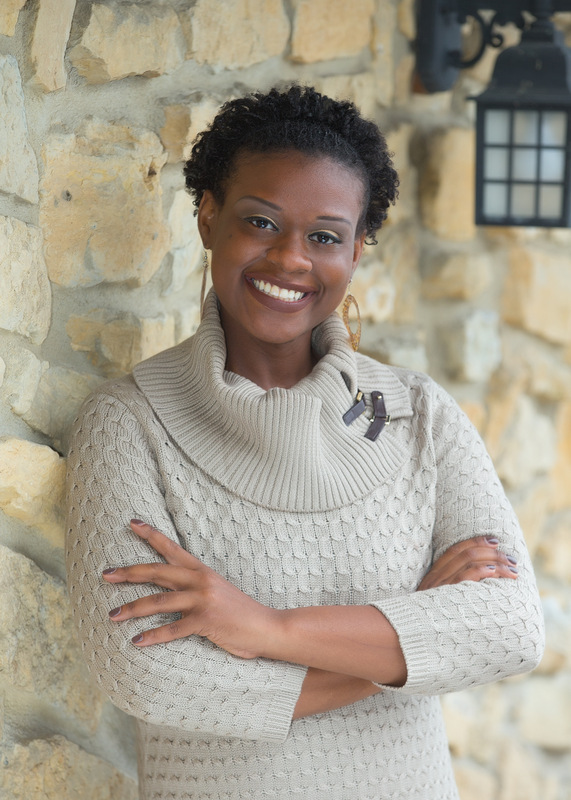 Ebonee is a published author and social media and content expert who began consulting in response to the number of requests she received after the publication of her second book. She got her start by winning the Elevator Pitch contest through Black Enterprise with her idea for Momma I Want To Write, a ghostwriting company that would help people without the time or talent to write their own stories. Momma I Want To Write evolved into The Persona Agency when Ebonee saw the need for content writing and strategy and social media management in addition to ghostwriting, and The Persona Agency now exists to help businesses tell their stories. The Persona Agency is owned & operated by Award-Nominated and Best-Selling Author, and Social Media & Content Expert, Ebonee M. Thompson, aka #TheBrandstoryteller. After spending years working for and with some of the world’s most well-known and emerging brands and companies, Ebonee conceptualized The Persona Agency after hearing (and seeing) too many businesses struggling to tell their story effectively. While many didn’t have massive budgets, they still had massive stories and Ebonee was focused on making The Persona Agency the place to help them do just that.